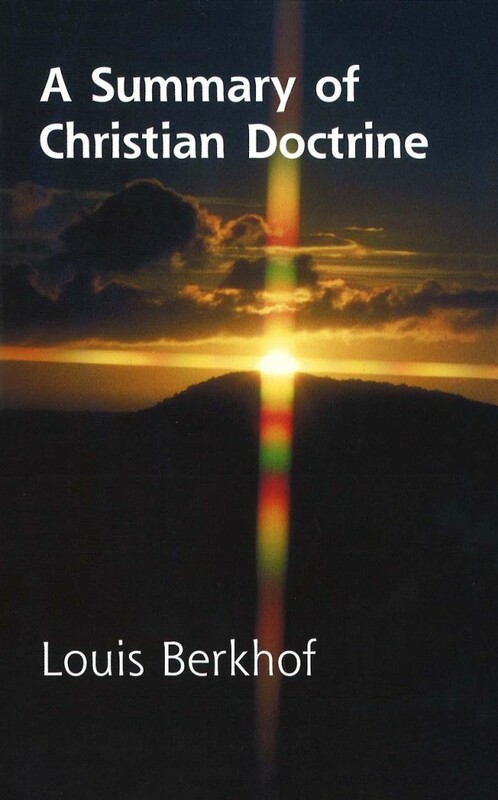 Just as Berkhof’s Systematic Theology is outstanding in its own field, his Summary of Christian Doctrine is unequalled as a popular handbook of Christian doctrine, written from an evangelical and reformed standpoint. Systematically arranged and helpfully sub-divided, A Summary of Christian Doctrine has proved ideal for church study-groups. Passages for memorization and questions for review at the close of each chapter enhance the book’s value for the student.